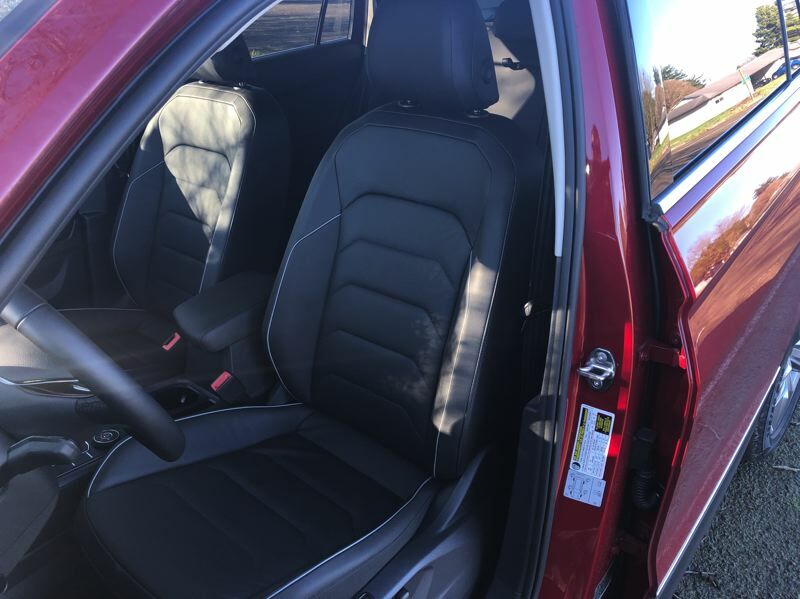 The bottom line on the 2019 VW Tiguan is that for about the same price as a good sedan, you can enjoy a top-of-the-line compact crossover that offers the space of a mid-size. Compact crossover SUVs are the fastest selling part of the vehicle market, and have been leading for the past several years. Mid-size SUVs are close behind the compacts in total sales. To catch both of those growing markets, VW has designed the Tiguan to deliver the best of both styles. The Tiguan is about 5 inches longer than the Toyota RAV4 or the Honda CR-V, and it uses the extra length to offer an optional third row of seats, which is rare among compact SUVs. 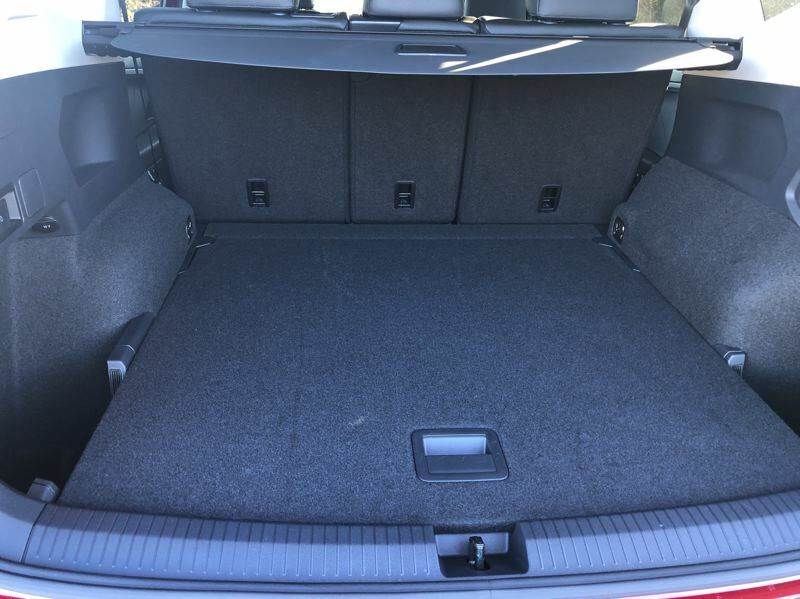 If you don't need the third row, the Tiguan gives you 73.5 cubic feet of cargo space with the rear seats folded down. Up front, the Tiguan offers a comfortable, modern interior with a focus on practical usability. There's an 8-inch touchscreen infotainment interface that supports voice commands. Tiguan owners also get a set of dial and button-based climate controls that make it easy to get comfortable and adjust the temperature without having to pull over to navigate a bunch of menus on the touchscreen. The infotainment supports VW's App-Connect as well as Android Auto and Apple CarPlay. One really cool feature on the high-end trims is a screen-based driver information display with video-simulated gauges. You can control what the information display shows you, including putting the navigation map in the center of the display. On the road, the Tiguan's turbocharged engine provides plenty of power to get you to the coast or the mountains in style. The Tiguan is not rated for towing, but VW offers a wide range of roof-mounted carriers for bikes, boats, and baskets. The 8-speed automatic transmission works smoothly and makes great use of available power. As a family vehicle, safety is a critical issue for the Tiguan, and VW knows it. The Tiguan comes with standard stability controls and an electronic locking differential to ensure that front-wheel-drive works almost as well as the available 4Motion all-wheel-drive. 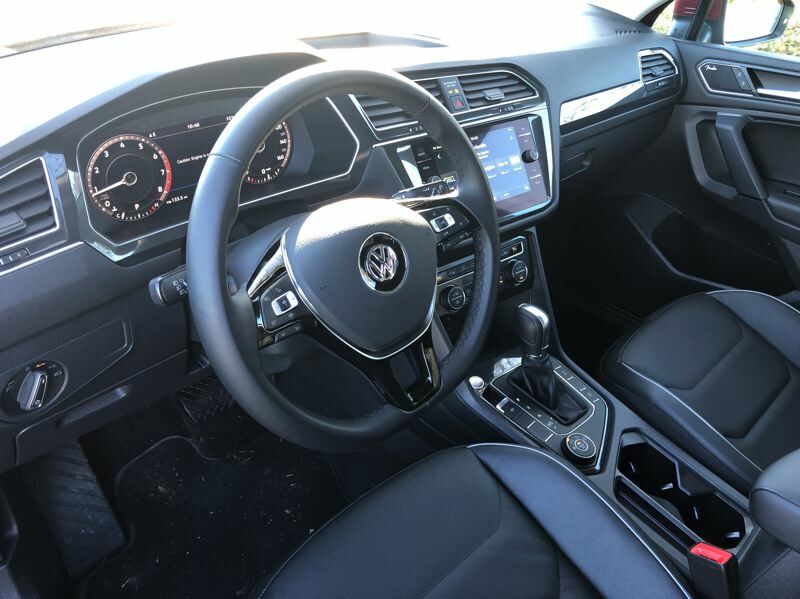 VW also includes a range of available advanced driver assistance features such as adaptive cruise control, blind spot monitoring, parking distance control, and a 360-degree camera system. Living with the Tiguan for a week taught me the value of all these features. I got used to having plenty of space in the back of the vehicle, and plenty of elbow room in the driver's seat. The technology was easy to use, and I didn't want to give up the video-based driver information display. In wintertime, the heated front seats and steering wheel are a true luxury. 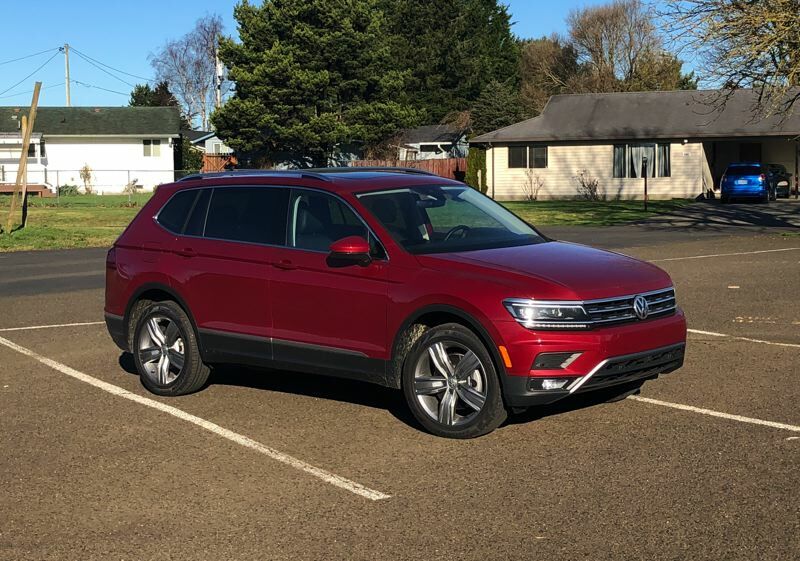 The bottom line on the 2019 VW Tiguan is that for about the same price as a good sedan, you can enjoy a top-of-the-line compact crossover that offers the space of a mid-size.